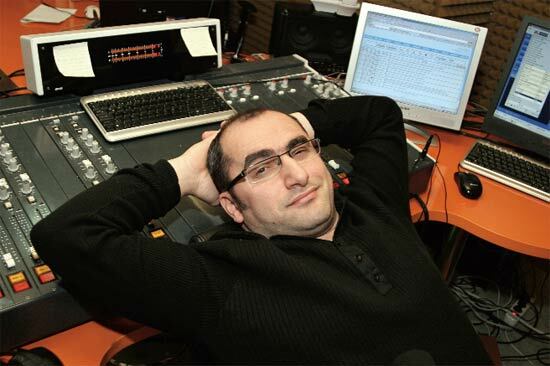 Theater player Ömer Pekin was detained as part of a new investigation into the Gülen movement, on Friday. The Public Prosecutor’s Office in the western province of İzmir issued detention warrants for 41 suspects in 14 cities. 18 suspects including Pekin were detained while police were seeking the remaining 23 at the time of this writing. Pekin is accused of having used ByLock, a controversial, encrypted mobile app that Turkish prosecutors claim to be once top communication tool among the followers of the Gülen movement. Meanwhile, comedian Atalay Demirci was reported to be among the detainees in the Friday investigation, media reported. Demirci spent 1 year and 17 days under pretrial detention over similar charges before being released pending trial on Aug 17, 2017. Demirci faces aggravated life imprisonment and additional jail sentence of up to 10 year on accusations of membership to a terrorist organization, and attempting to overthrow the constitutional order, the Turkish government and the Turkish Parliament. The government blames the movement for the July 15, 2016 failed putsch and considers it a terrorist organization while the group denies involvement and the accusations of terror.